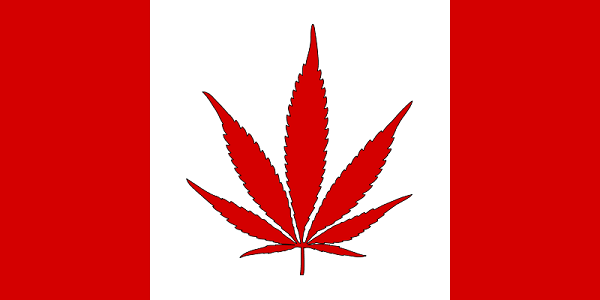 The new Liberal government has promised to act quickly to legalize marijuana for general use, which would make Canada the first Group of 20 country to end cannabis prohibition on a national level. .Officers slip on their coveralls, grab thick gardening gloves, shoulder machetes and begin the annual ritual of chopping down marijuana plants hidden in cornfields, remote mountain valleys and forest clearings. If growers are unlucky enough to be caught red-handed, they are cuffed and taken to court.